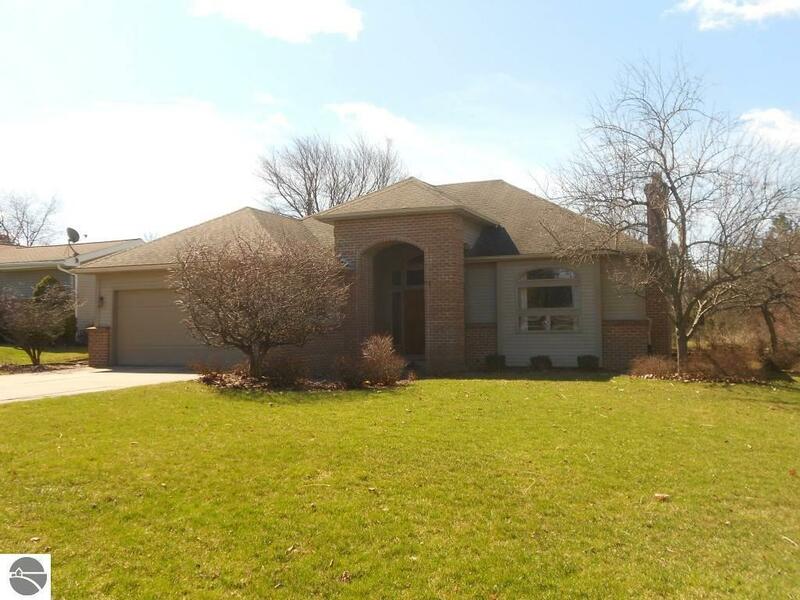 Looking for a fantastic house on the west side of Alma two blocks from the college and very close to the Pine River Country Club? This 1991 built home has 3 bedrooms and 3 bathrooms and a highly desired floor plan. The wow factor happens as you walk into the large foyer, and from there it gets better. There is a family room with a gas fireplace that is open to the dining room creating a wonderful space for family gatherings and dinner parties. The updated kitchen has all new appliances, granite counter tops, a breakfast nook overlooking the massive backyard, and is open to the living room. Also on the first floor is a master suite with 4 piece master bathroom and walk in closet, two other bedrooms, and laundry area. The partially finished walk out basement has over 1600 square feet of additional living space and already has a finished full bathroom. It has 9 foot ceilings and could easily be completely finished creating almost 3500 square feet of finished living space. The backyard is amazing, the elevated deck is an added bonus, and too many other great features that you will have to see for yourself!